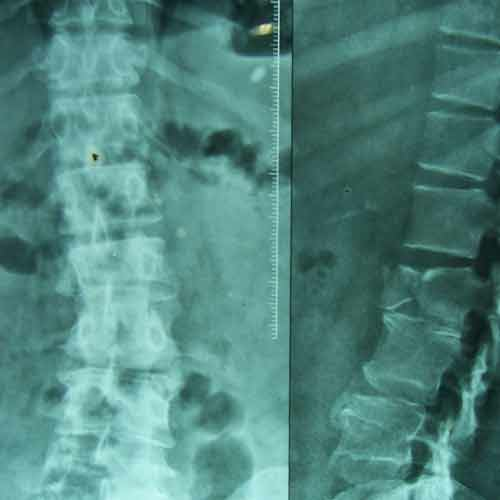 60 years old female with one& half months old fracture L1 presented with complete paraplegia with bladder & bowel involvement. 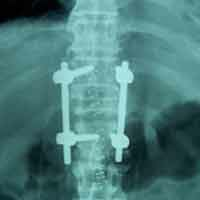 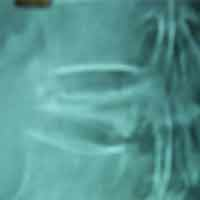 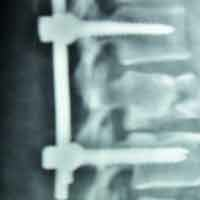 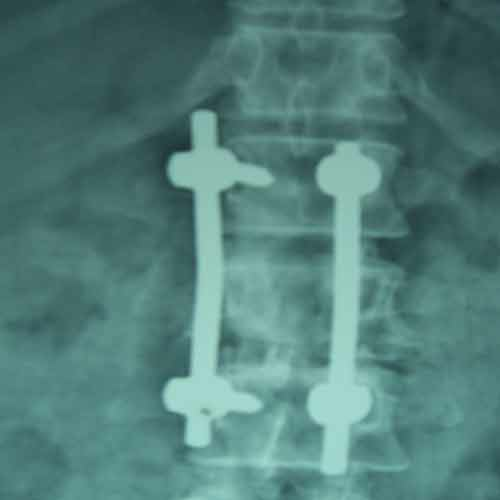 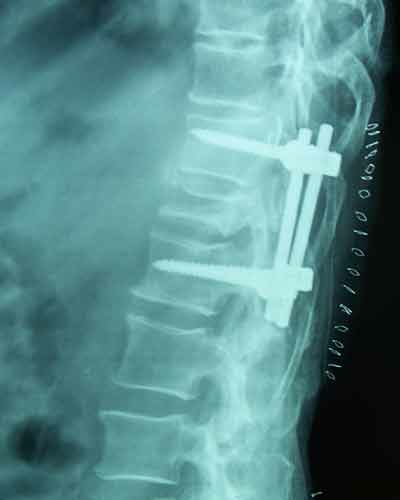 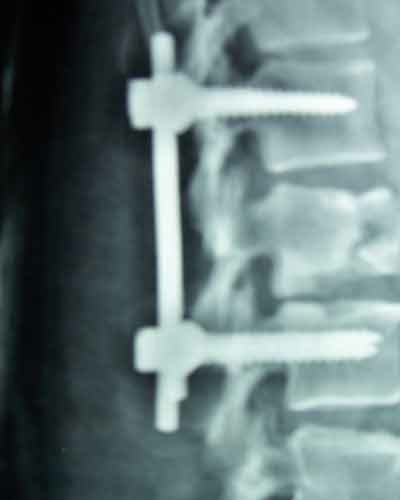 She was treated with posterior decompression (Laminectomy), reduction of retroplused fragrant & pedicure screw fixation. 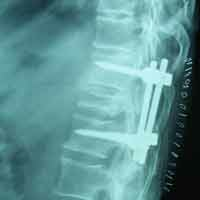 Full neurological recovery on 6th day. 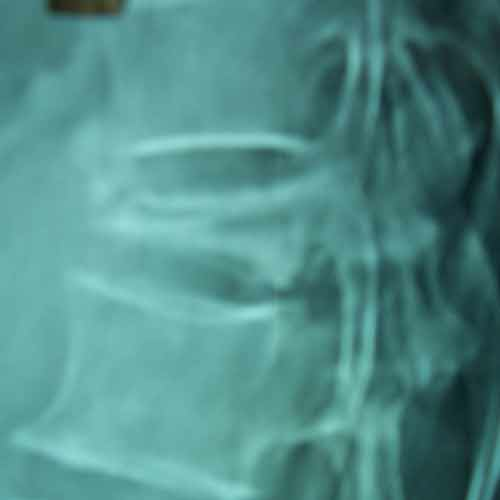 Male 65 years of age presented with 1 month old fracture L2 with paraparesis & bladder, bowel involvement. 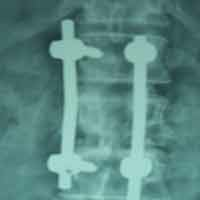 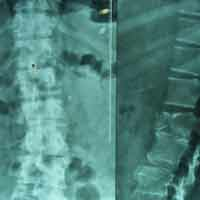 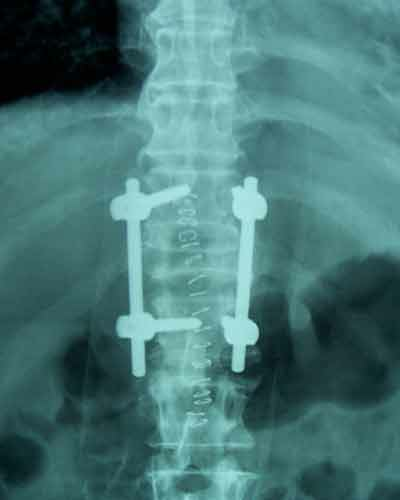 He was treated with Laminectomy (Decompression) & fixation with pedicular screws neurological full recovery by 10 days post-operative.